Welcome to Disney California Adventure ! 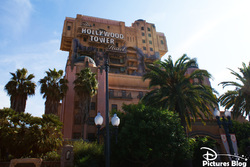 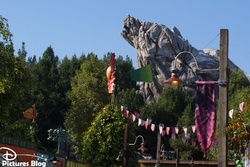 Aujourd'hui D-Pictures vous emmène au parc Disney California Adventure, voisin de Disneyland. 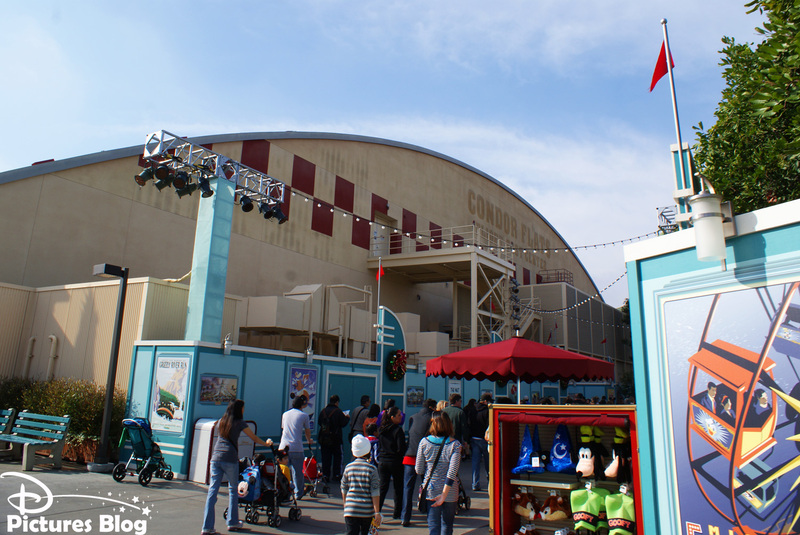 Lors de notre passage Buena Vista Street et Cars Land étaient encore en travaux, mais le parc promet d'être l'un des meilleurs parcs secondaires Disney au Monde ! 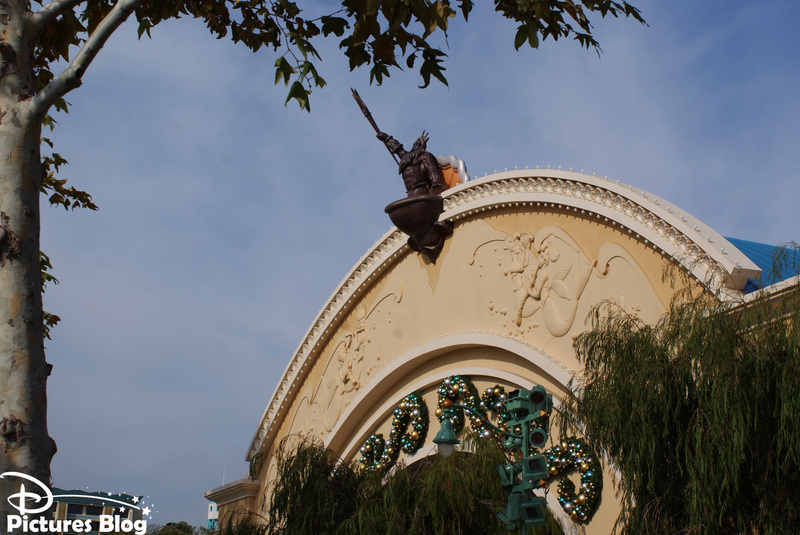 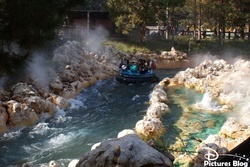 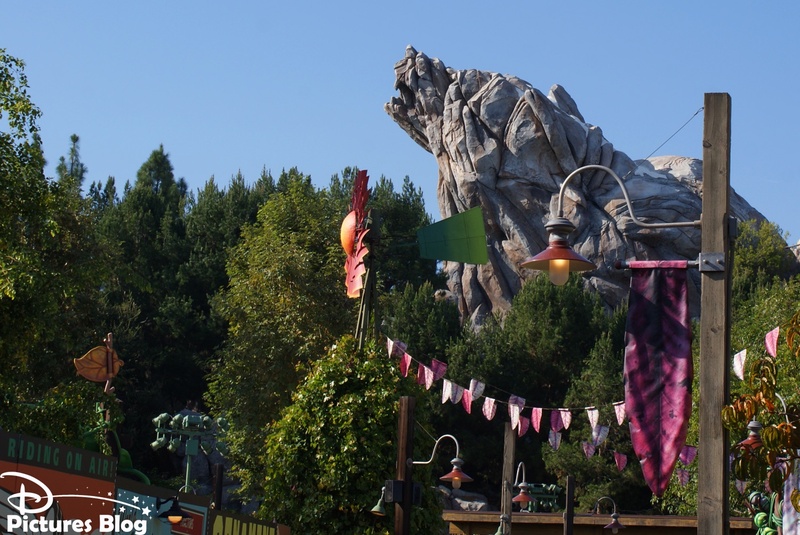 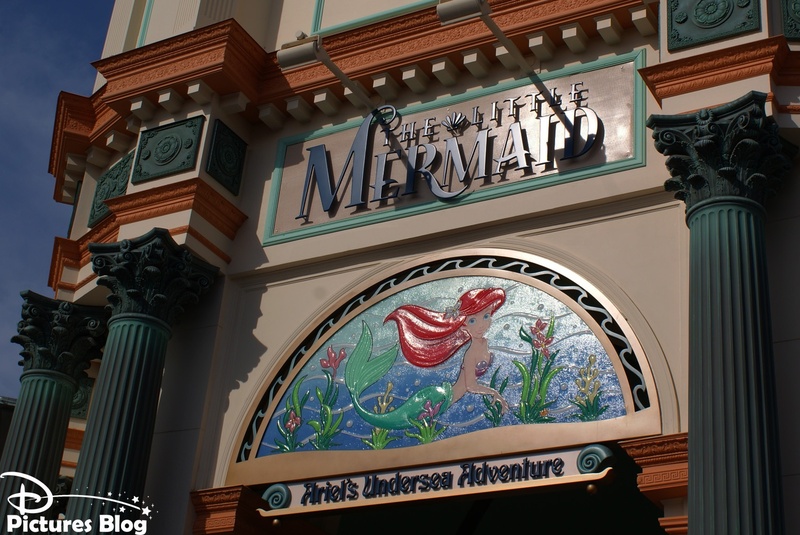 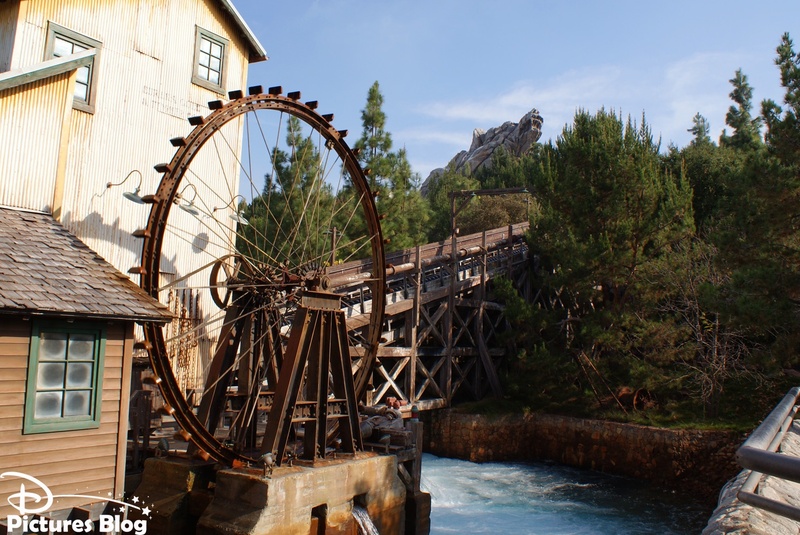 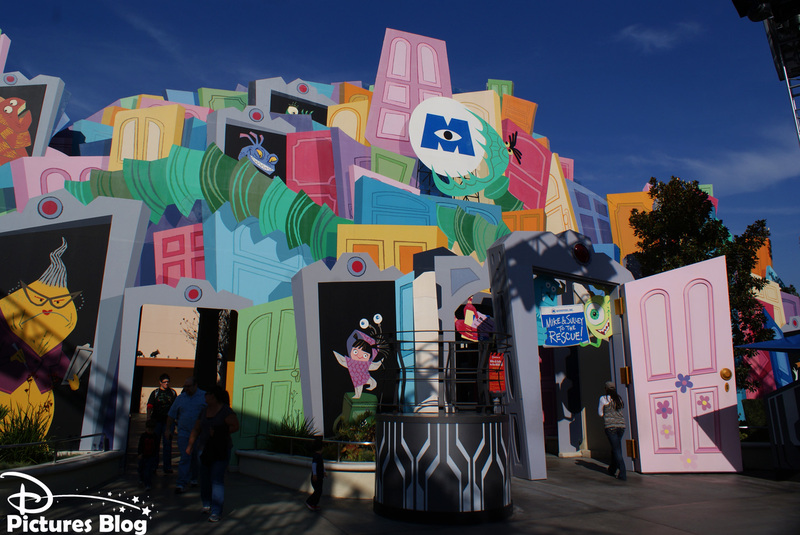 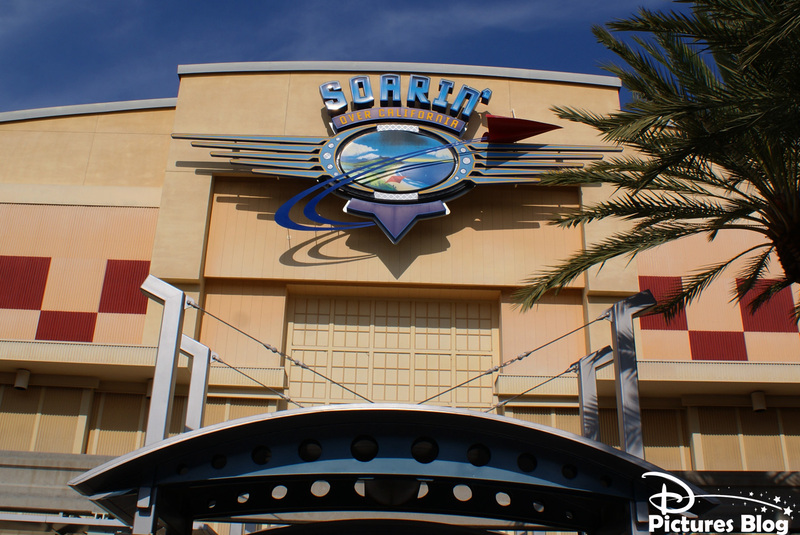 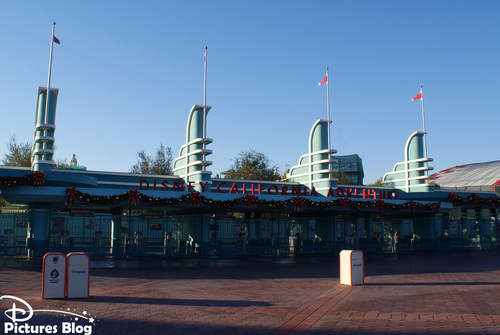 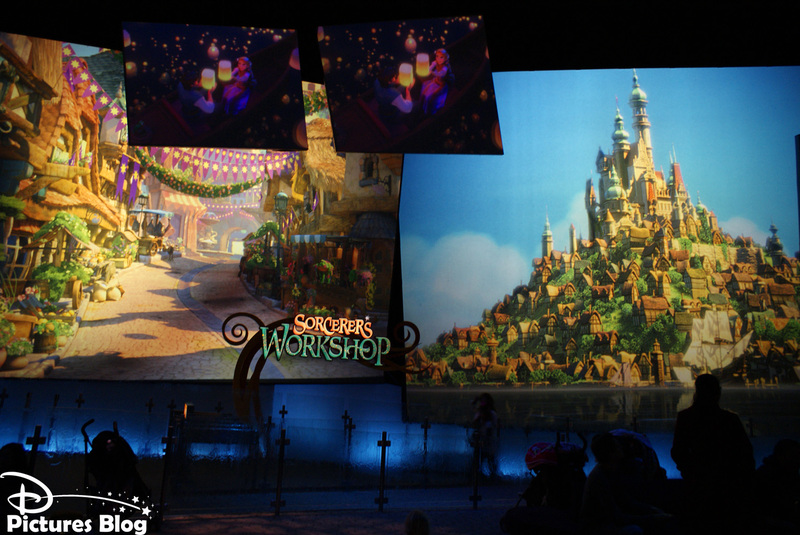 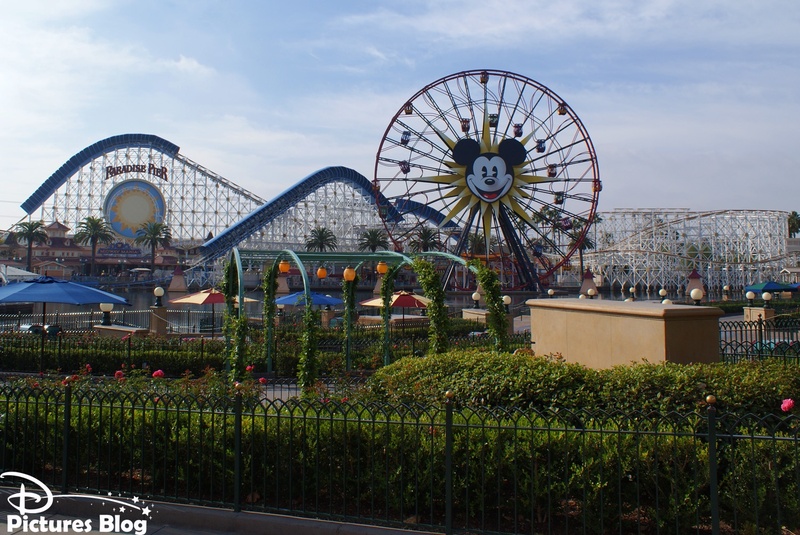 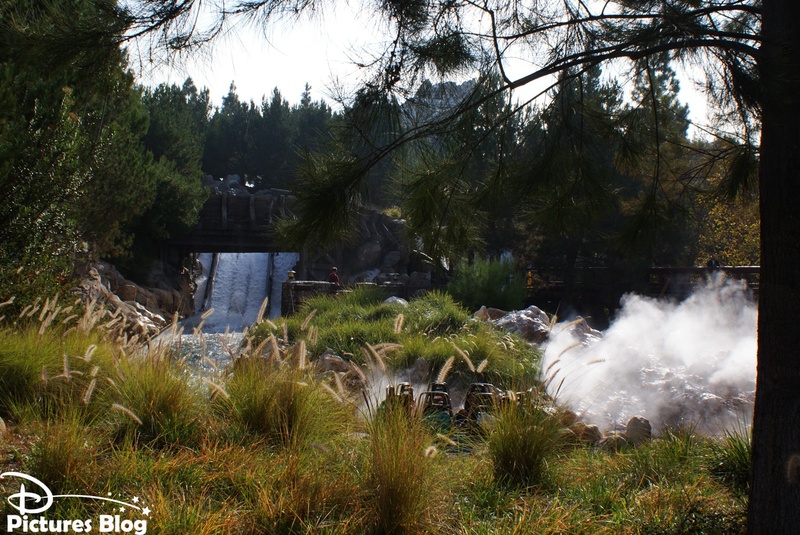 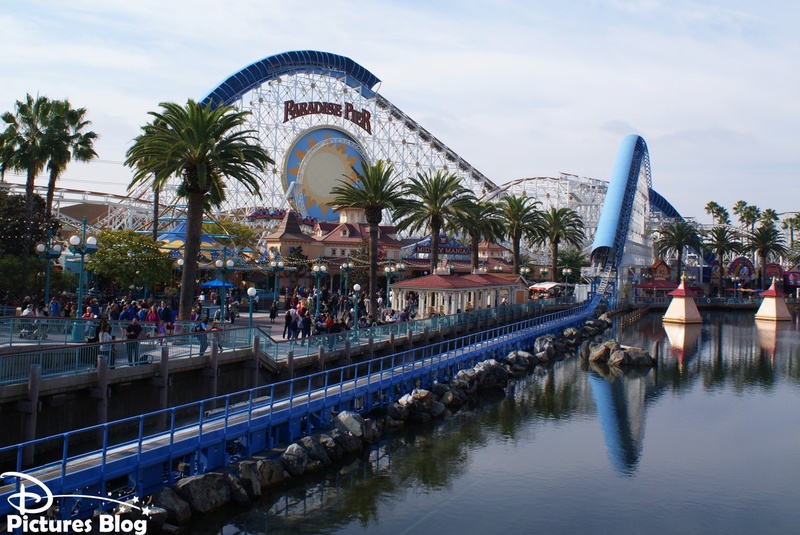 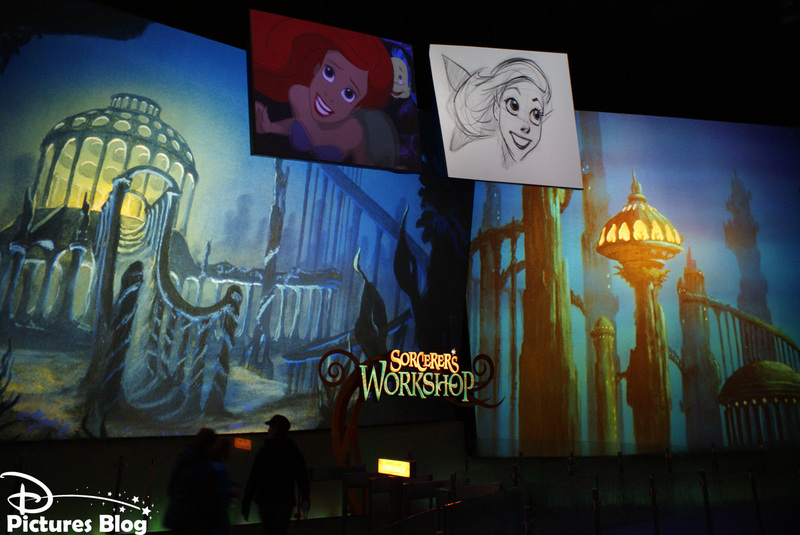 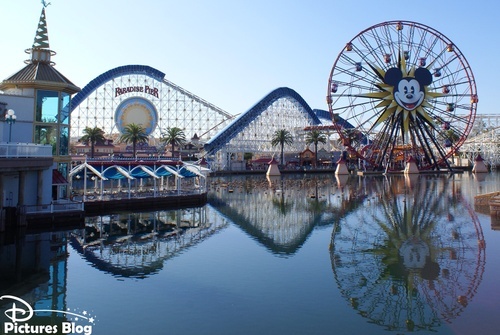 Today D-Pictures takes you to Disney California Adventure, Disneyland's Neigbor. 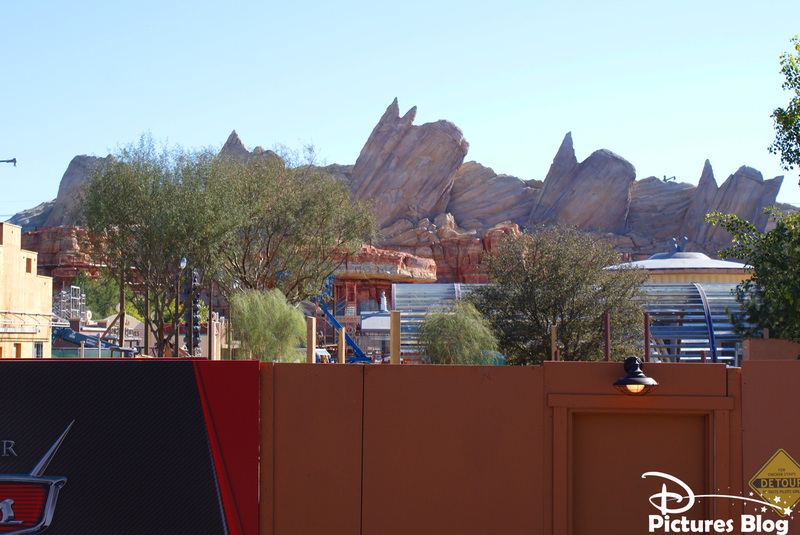 When we visited the park Buena Vista Street and Cars Land weren't open yet, but it looks like Disney California Adventure is to become one of the best Disney secondary park in the World !